Can I use block quotations in an endnote? In its publications, the MLA generally avoids using block quotations in notes. Exceptions would be made for quotations of more than one paragraph or for other extraordinarily long quotations. 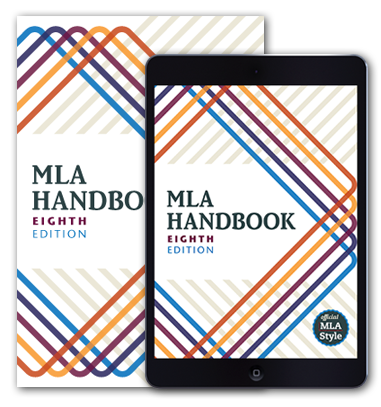 However, the MLA’s system of documentation discourages lengthy discussion in the notes and aims to keep the reader’s focus on the primary text. Read our comprehensive guidelines on using notes in MLA style.